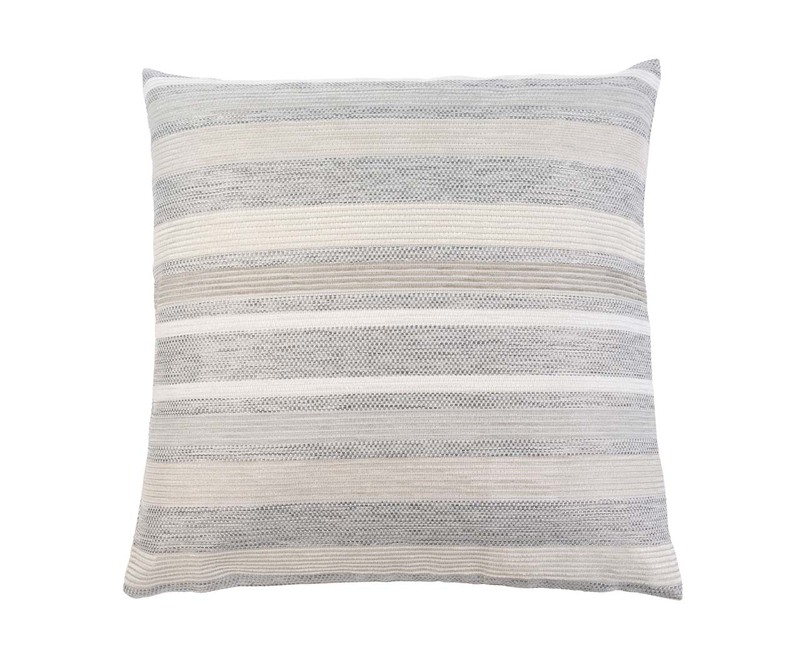 The Taylor cushion cover collection helps you decorate your home just as you desire. 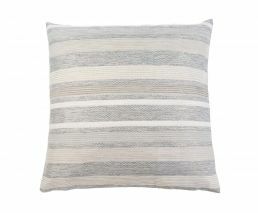 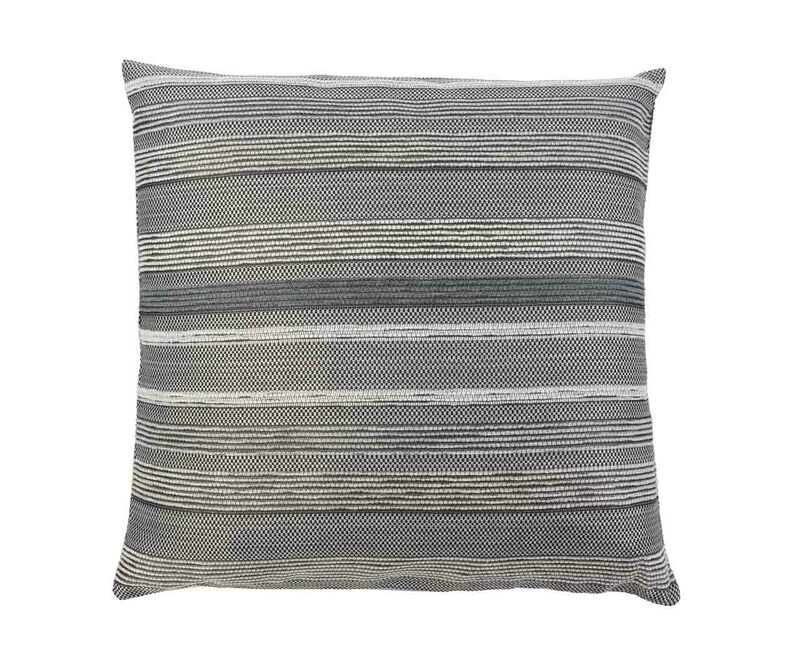 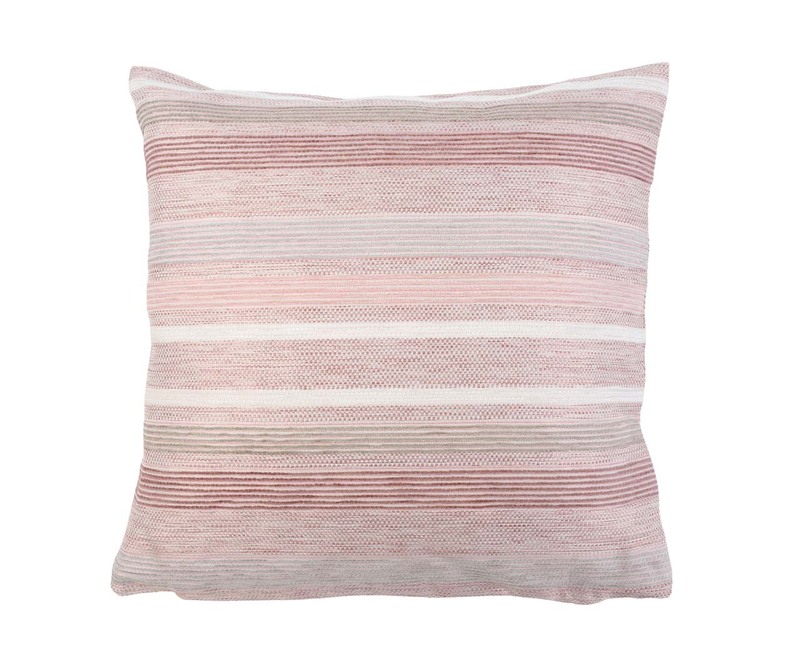 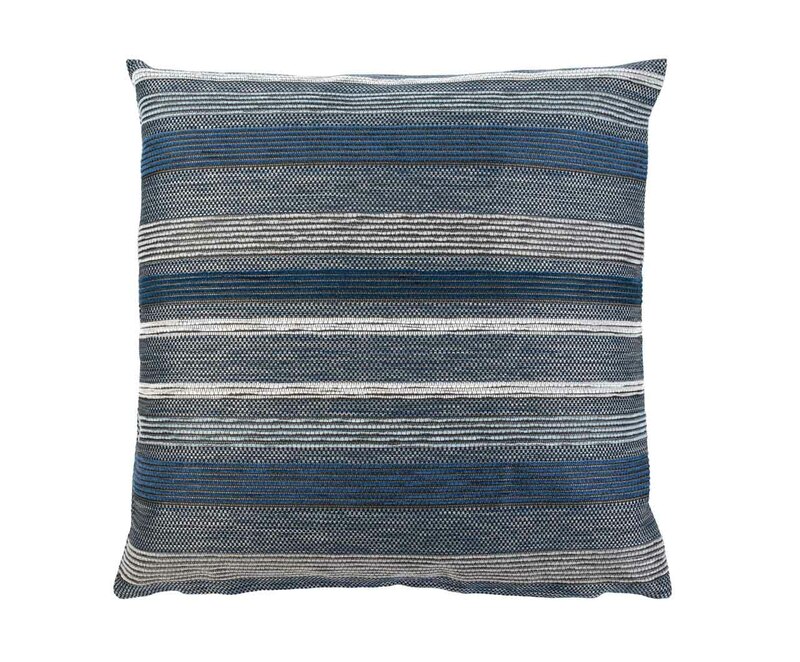 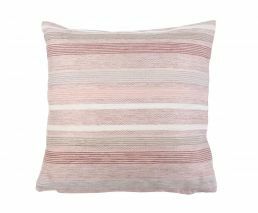 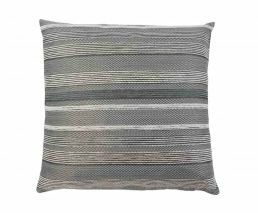 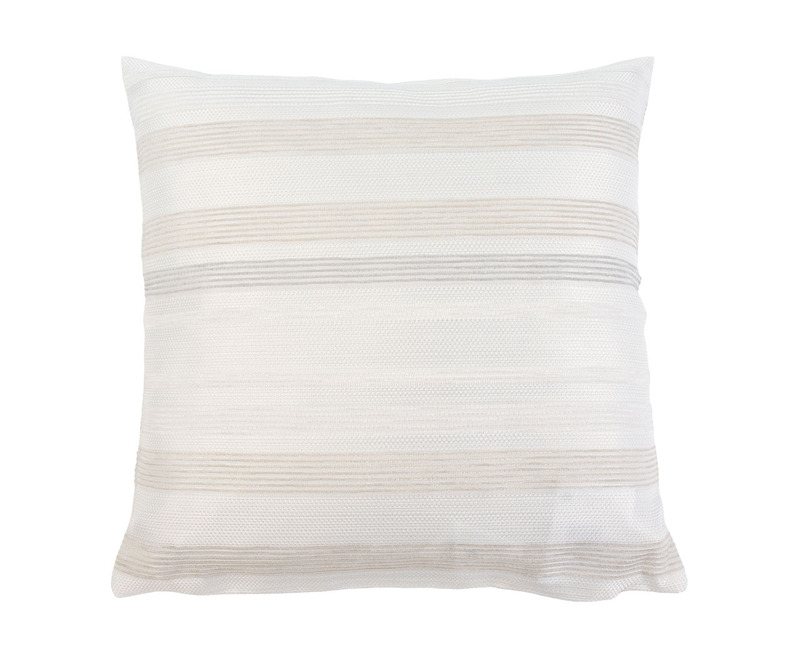 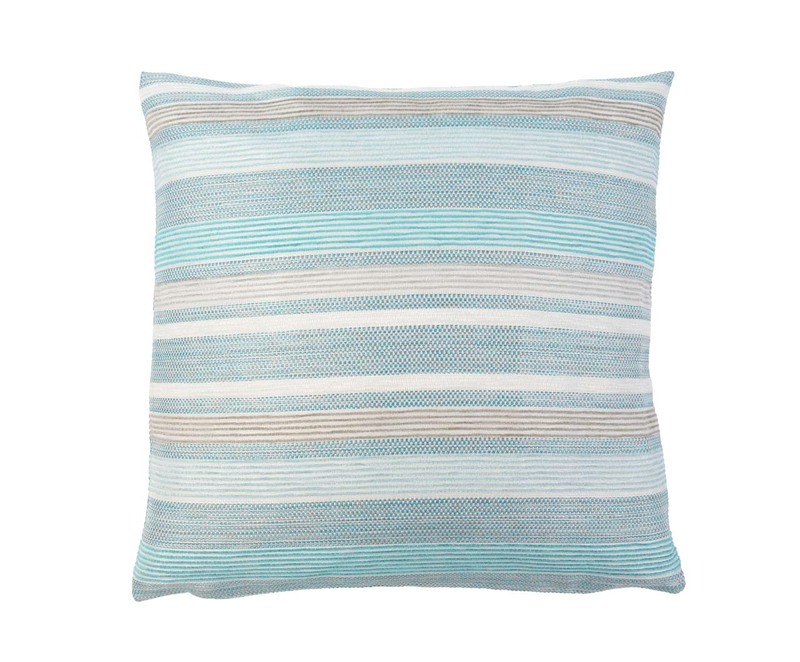 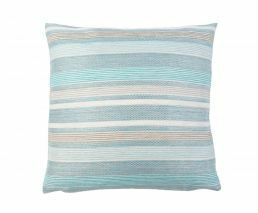 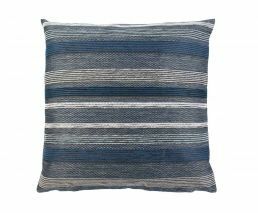 The discreet stripe look and high-quality fabric make these covers a favourite decoration. 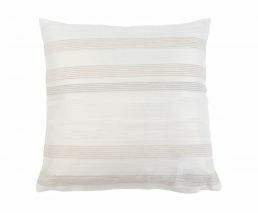 They are available in a variety of colours and sizes. 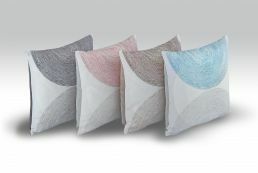 The decorative covers can be harmoniously integrated into any existing interior design. 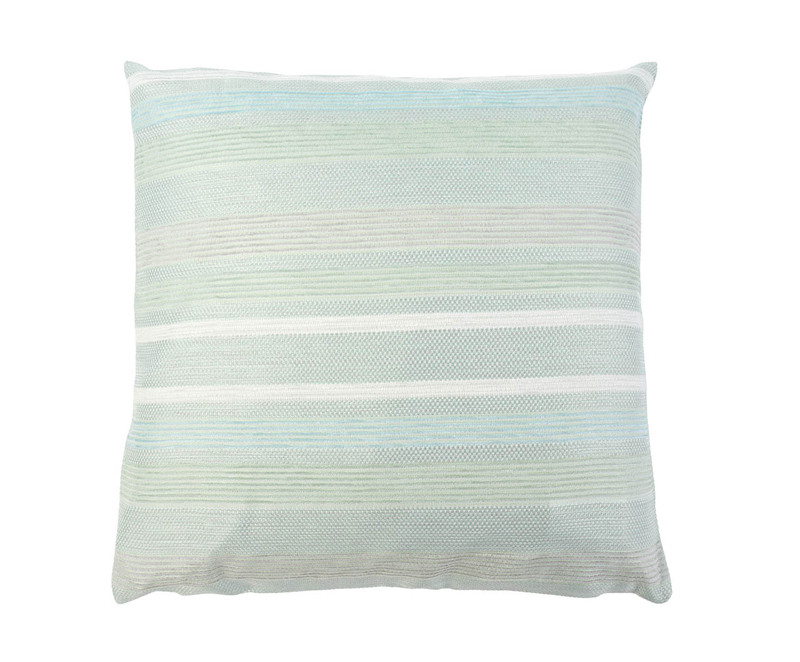 The durable material mix of polyester and polyacrylics makes them an easy to care and long-lasting home accessory. 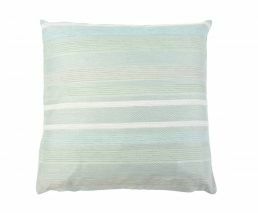 They can be cleaned in the washing machine without problem, even with heavy soiling.